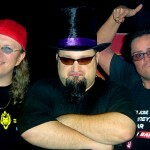 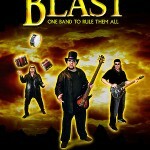 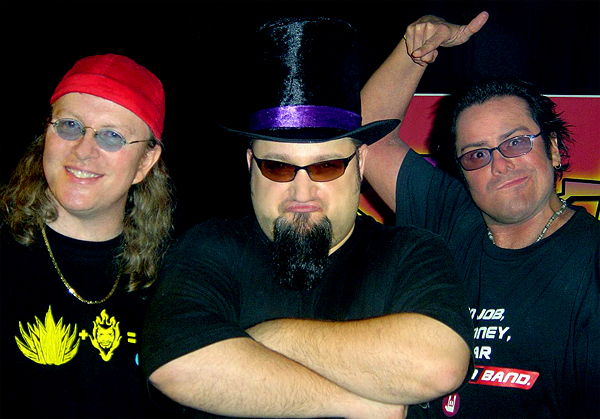 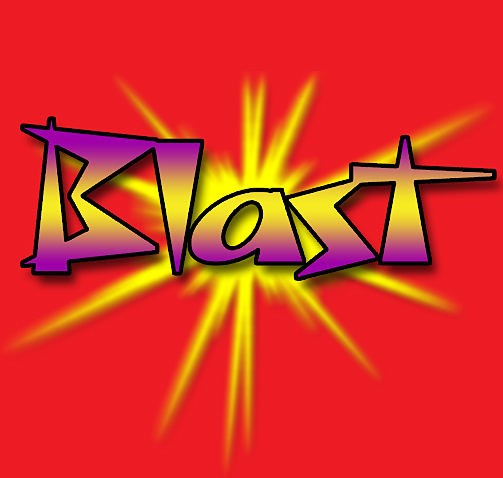 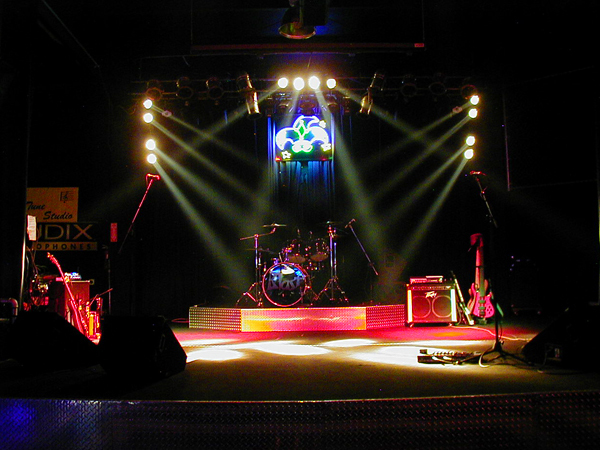 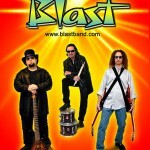 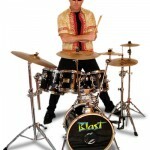 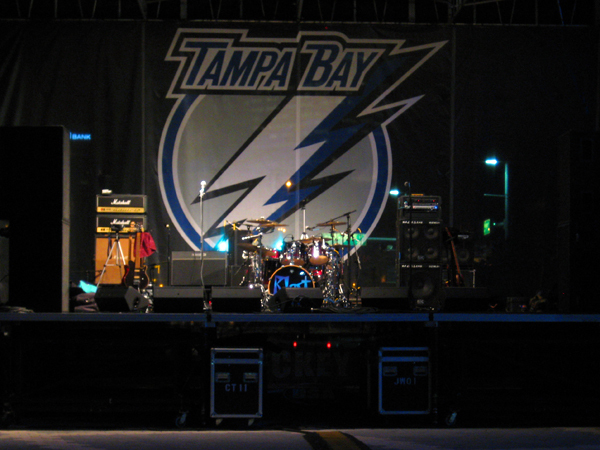 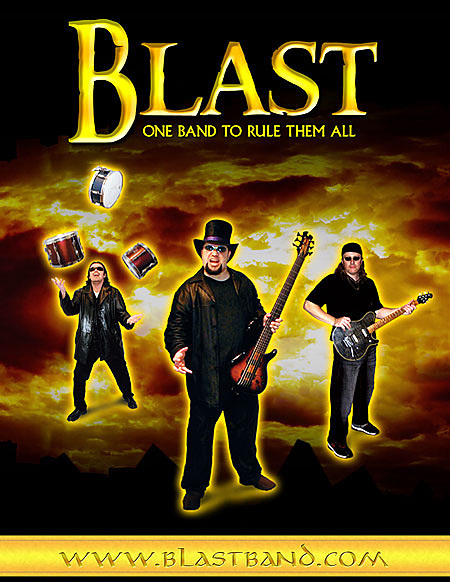 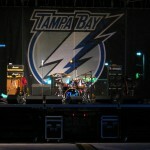 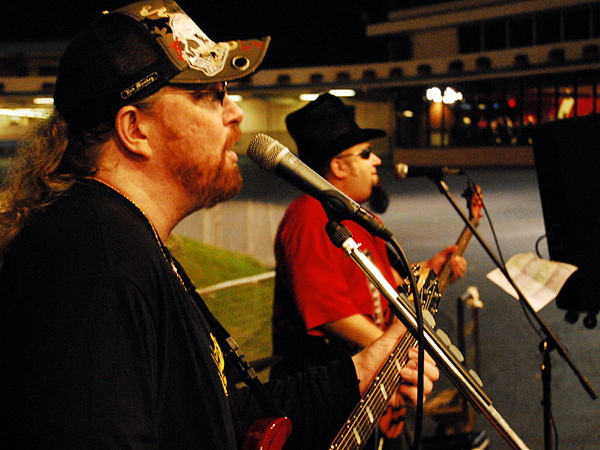 BLAST was formed in 2004 to be a working cover power trio. 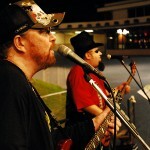 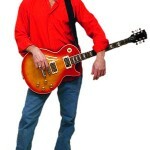 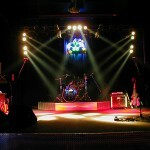 We did very well locally and performed a couple hundred shows during the life of the band. 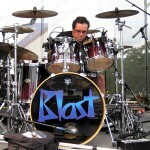 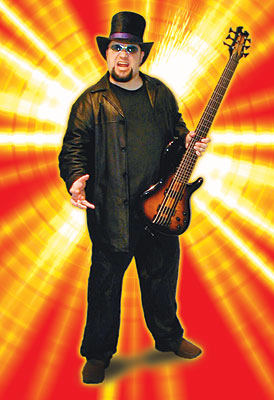 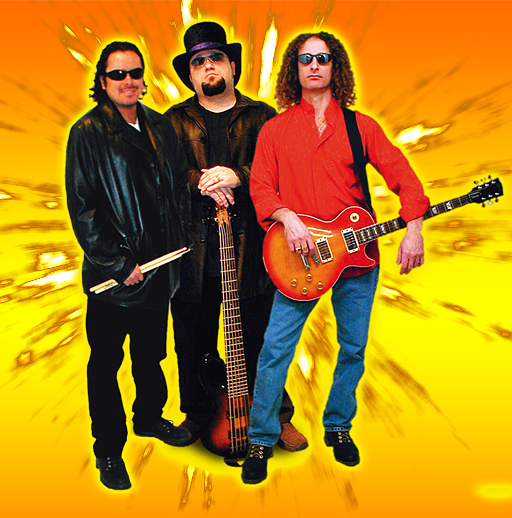 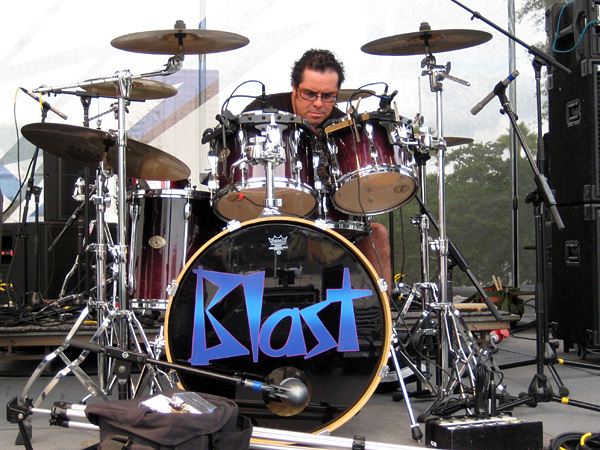 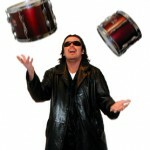 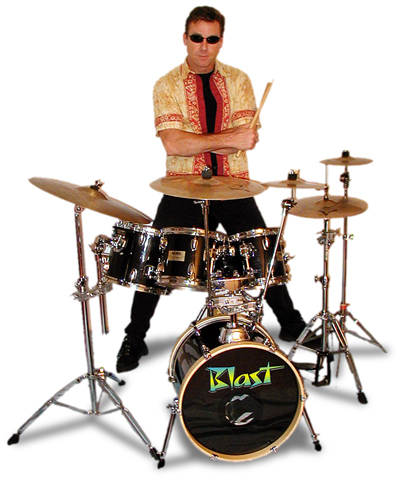 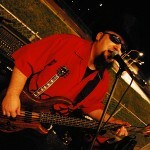 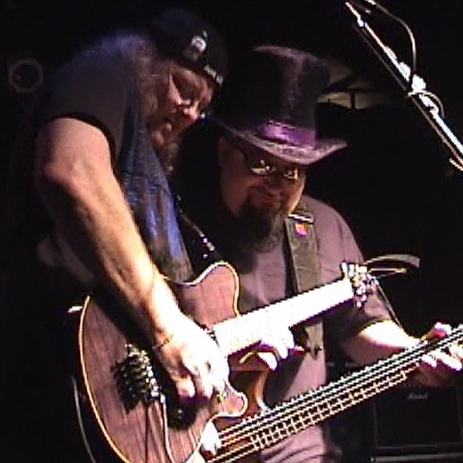 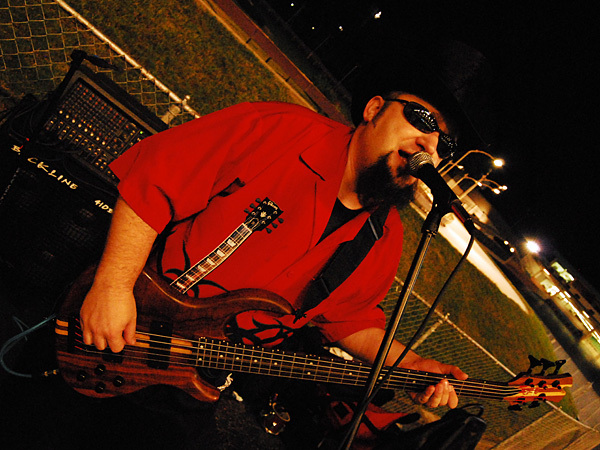 After the first year Dave Basti left the band and was replaced by drummer Lee Calderon. 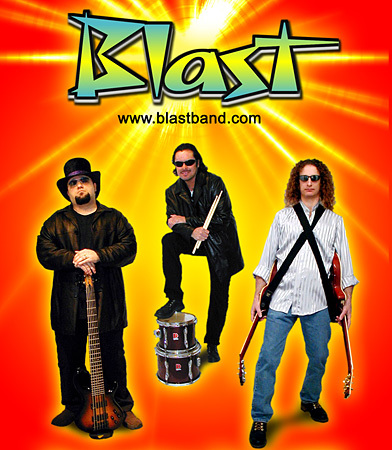 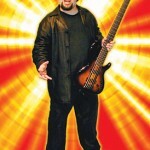 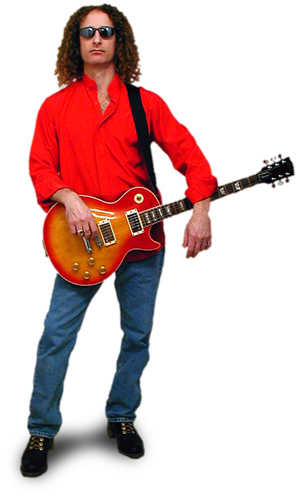 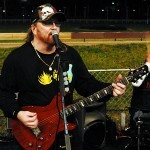 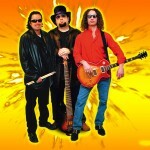 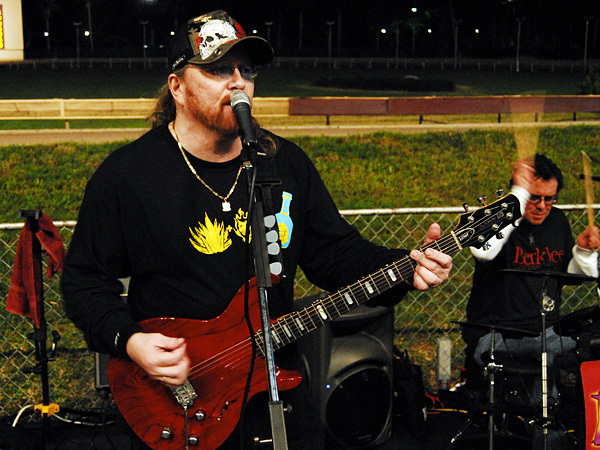 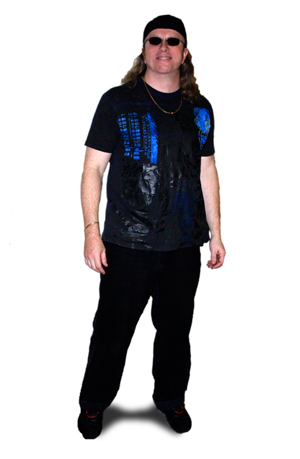 A year later guitarist Steve Lamagna left and was replaced with Mike Kilborn.